The company plans to launch its range of footwear next year and the estimate investment is Rs 90 crore in the category by 2020. It expects a turnover of Rs 325 crore this year. 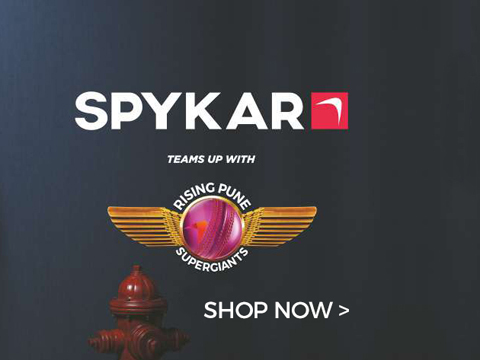 Spykar, a youth focused fashion apparel and accessories brand, has planned to open 400 franchise stores by 2020. The company gets 60 per cent of its sales from smaller towns and has over 210 franchise stores spread across the country. The brand is looking forward for 30 per cent growth in 2015- 2016. Spykar expects its women's division to contribute to 30 per cent of sales by 2020 from 15 per cent now. Sanjay Vakharia, COO, Spykar Lifestyles, has shown his interest in association with other companies along with other business development.